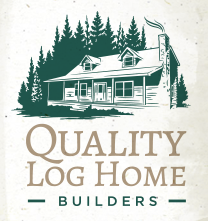 At Quality Log Home Builders, we’ve been devoted to building quality log homes and log cabins in North Carolina, Virginia, and the Eastern United States for more than three decades. We believe in being completely honest with our customers, which is why we offer the very best in service and workmanship. Contact us today to learn more about how our log cabin and log home builders compare to the competition. When you’re ready to choose a company to build your log home or log cabin, make sure you get all the facts. Do a background check on the company you are dealing with. Ask to meet prior customers and see log homes the company has built, not just the model home. Know who will be building your log home. Meet the log cabin builders who will actually do the building. We’ve seen our fair share of less than quality work in the past 35 years, something no homeowner wants to face! Know what is included in the package. Before you compare prices between log home and log cabin builders, find out exactly what you are buying. One log cabin kit may not have metal or shingle roofing, porch railing, steps, or windows. You should be told what is and isn’t included. Beware of those that ask for full payments before delivering the product. Know if the logs are TPI-certified. TPI stands for Timber Products Inspection. If the logs are certified, every log will be stamped, certifying that they have been graded by the quality of the log. Know who will be staining your log home. Make sure to have someone qualified and experienced stain your home, using only top-quality stains. 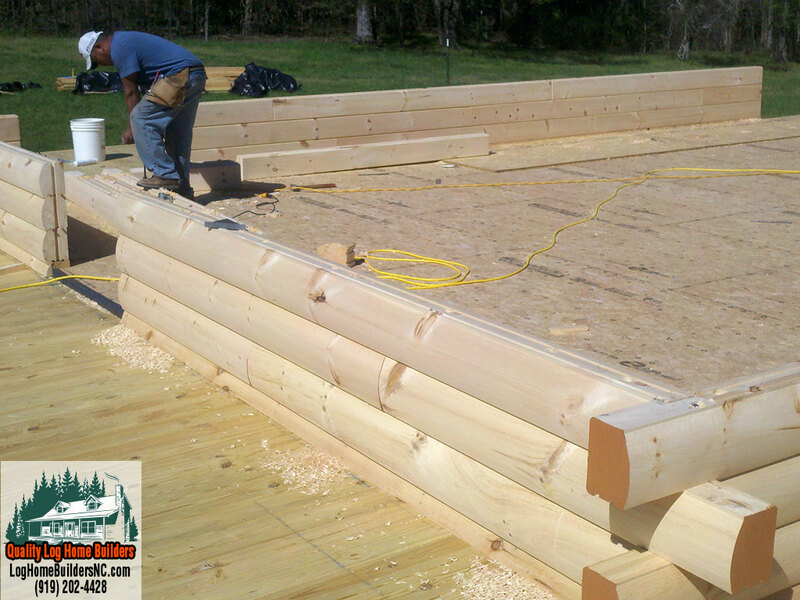 The stain protects the log home, and if not done properly, the wood can fade, mold or rot. Quality Log Home Builders offers exceptional log home and log cabins for sale in North Carolina, Virginia, and the Eastern U.S.